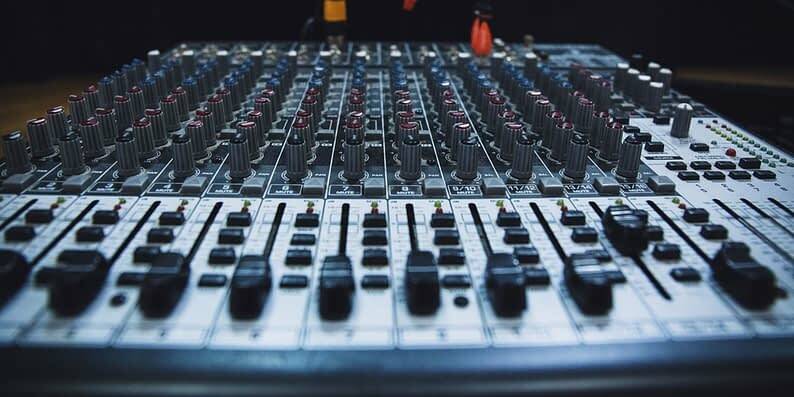 A WordPress website without marketing tools will always be like a warrior without weapons… You’re ready to rock, but you’re missing the essentials. The one and only! It brings you lots of insights about the people that come to your site and their specific behaviours. Thanks to this tool, you will be able to track your audience’s actions on the site and read their … minds(?). I mean, somehow anticipate what they’re up to. To be more specific about what you can find with Google Analytics… well, sort of everything. In a word, stats! Such as the total number of users in a given period, page views, sessions and pages per session, bounce rates, session durations, most popular posts/pages, conversions, etc. Knowing your people is a goldmine because it takes you closer to your goals. 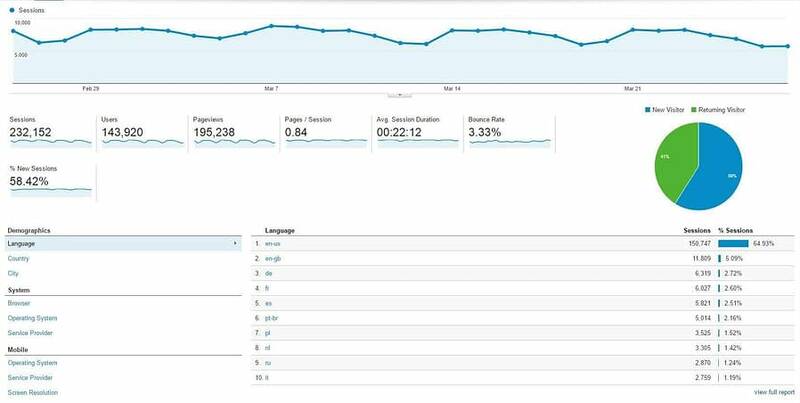 Google Analytics is a free tool, and can be integrated with your WordPress site through a simple embed code provided by Google. For the record, email still rocks when it comes to marketing. Email is one of the most effective marketing strategies for making people come back to your site. And SendinBlue? It has a friendly and easy-to-use dashboard, where you can carefully keep all your email drafts and user lists. You can also use it to send out your marketing email, transactional email, and even mobile messages. 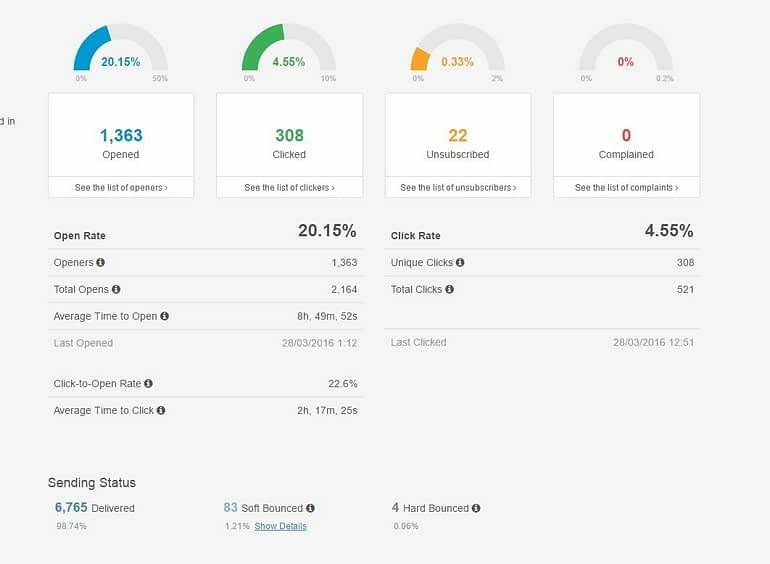 Once you send an email, you get detailed reports and stats, so you can see what works and what doesn’t right away. Open rates, click rates, user engagement data … it’s all there. SendinBlue is a paid tool, but it also comes with a free plan (up to 300 emails a day = a total of 9000 emails per month, and no reports). I think it is a reasonable offer to get you started. Paid plans begin at $7.37 / mo for 40,000 emails (no daily limits + reports). Yoast SEO is the most popular WordPress plugin when it comes to search engine optimization, and it’s completely free. 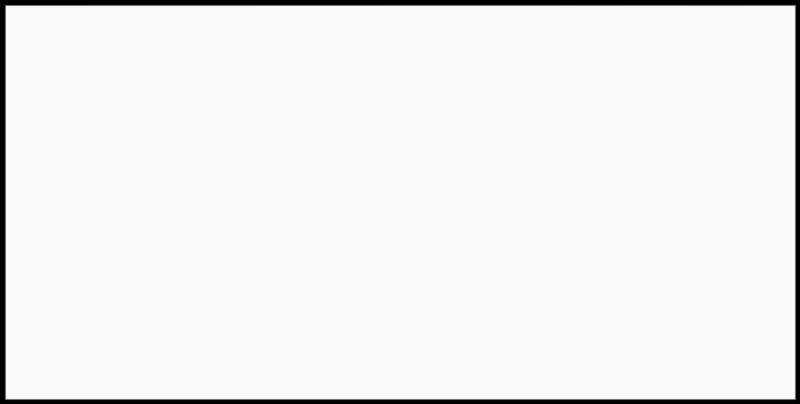 Actually, it is one of the most downloaded WordPress plugins ever. It comes with three important settings for each of your posts and pages: title, meta description, and meta keywords. And not only can you write your custom text and keywords, but the plugin also lets you know how weak or strong the optimization is. Under the hood, it also takes care of a number of optimizations that don’t require your assistance. This free tool will save you a lot of time by automatically posting your articles to social media. Don’t let your posts only live for a short period of time and then be forgotten. 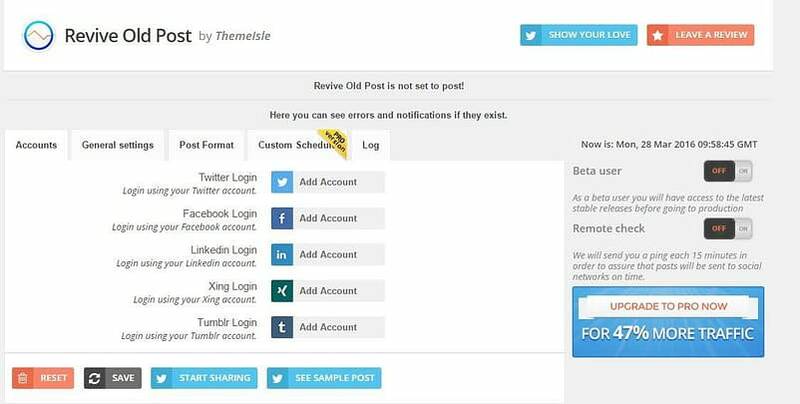 Revive Old Post can be set to auto-share at constant intervals. 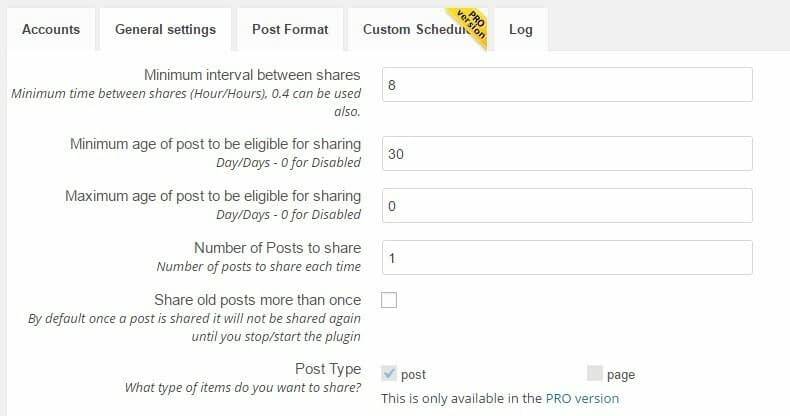 You can set lots of things about the shares: the intervals between shares, how old should a post be in order to be shared, how many posts to share daily, and how many times each one should be shared, what kind of format the article should have when posted, and more. The free version of the plugin can share your content to Twitter and Facebook. To get additional exposure – LinkedIn, Tumblr, and Xing – you’ll need the pro version. 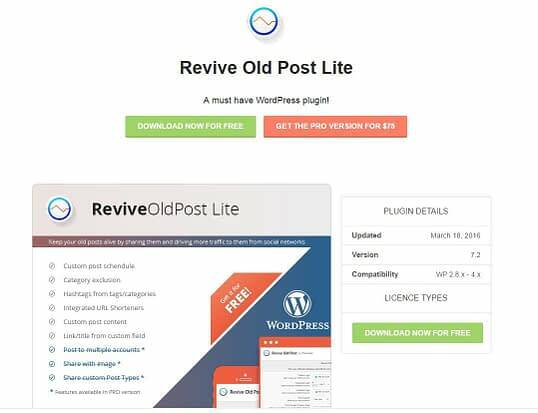 Yet another free WordPress plugin. 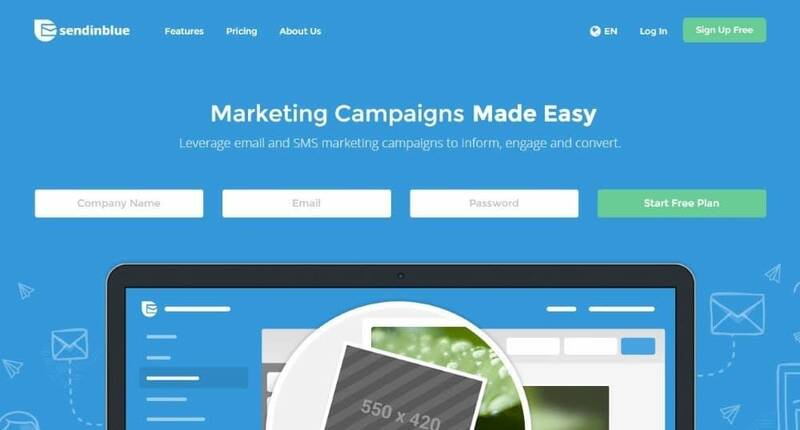 This one helps you create great landing pages in an easy fashion – through drag-and-drop. Landing pages can help you make your offer more clear, and thus make it easier for the visitor to decide whether they want any part of it or not. Landing pages usually target a specific audience and focus on a very specific goal. Most commonly, those goals can be selling a product, a giveaway, email subscription, etc. 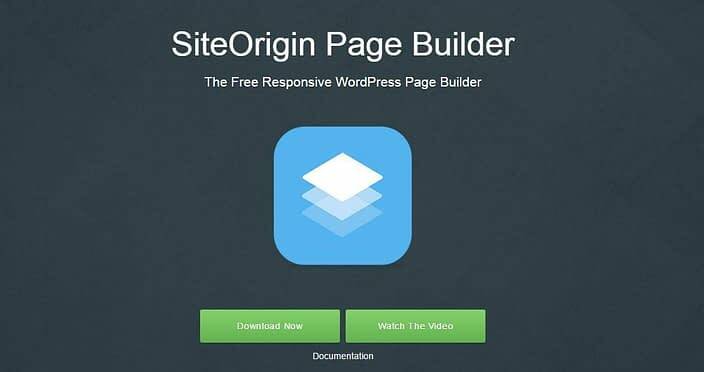 Now, PageBuilder by SiteOrigin is a free tool for WordPress that helps you create a landing page. It’s very simple, and you don’t need any technical knowledge in order to use it. You can either create an original landing page from scratch, or use a pre-built layout provided by the plugin, which you can then customize. A/B testing is a great method to improve the performance of a landing page with. Whether it’s visitors we’re talking about, clicks, conversions … A/B testing can help you with whatever goal. 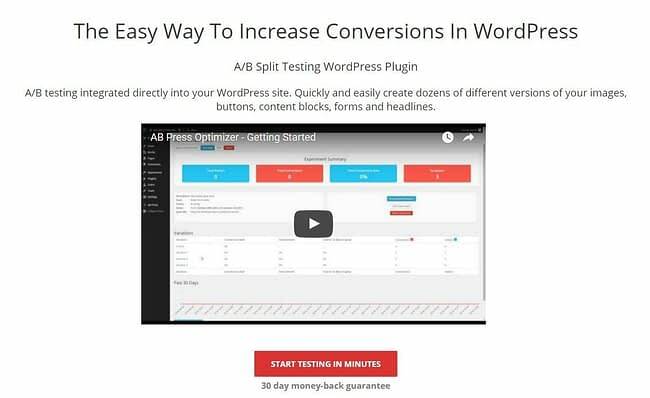 And AB Press Optimizer is a great plugin that does all that. Basically, it lets you take two pages and put them against each other. The pro version starts at $49, but there’s also a free version in the WordPress directory. How does it work? Well, you add experiments easily by going through a simple settings panel. Name your experiment, add a description, the time period for the test, and set a goal and the URL of the page that you want to test. After a while, the plugin will start informing you of the results. 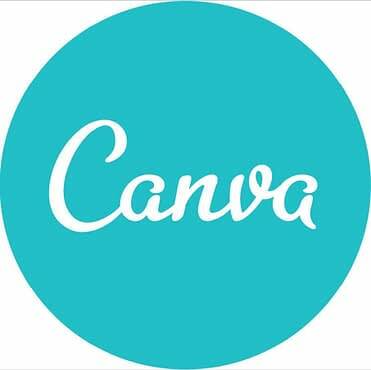 Canva is a D-I-Y graphic design platform developed with non-designers in mind. Embedded with an intuitive drag-in-drop user interface along with a massive library of pre-designed templates and free stock photos, Canva makes it really easy for anyone to create professional-quality image graphics effectively enhancing their visual content. It caters to a wide range of design types such as blog post graphics, presentations, digital flyers, letterheads, advertising graphics, and so much more. 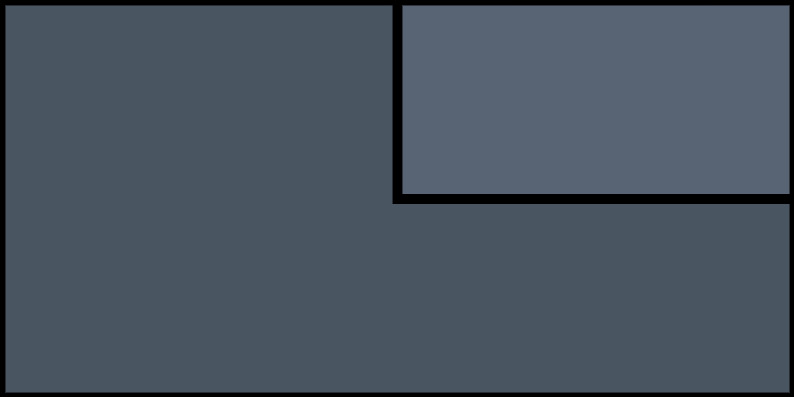 You can basically create almost any visual element you need for personal or professional purposes. The usage of the platform is free and you will only need to pay when you utilize premium elements. Take note that Canva has thousands of free design elements and images. The tool is available in the following formats: for web, for iPad, and for iPhone. What other marketing tools do you use on your WordPress site?